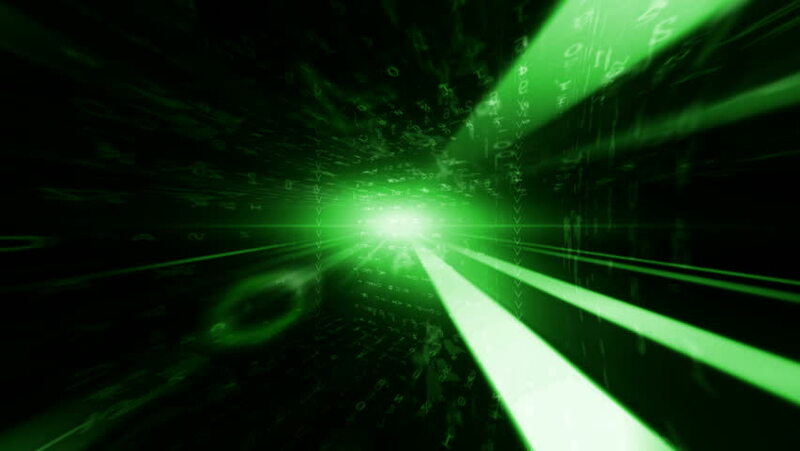 hd00:11Animation green background with rays and sparkles stars on black background. Abstract animation background with lens flare. Seamless loop. 4k00:10Entering green space warp. Abstract background with fast flying light streaks. Speed line & stripes flying into glowing tunnel. hd00:20Animation slow rotation of rotor swirl with light. Abstract background of technology. Animation of seamless loop.